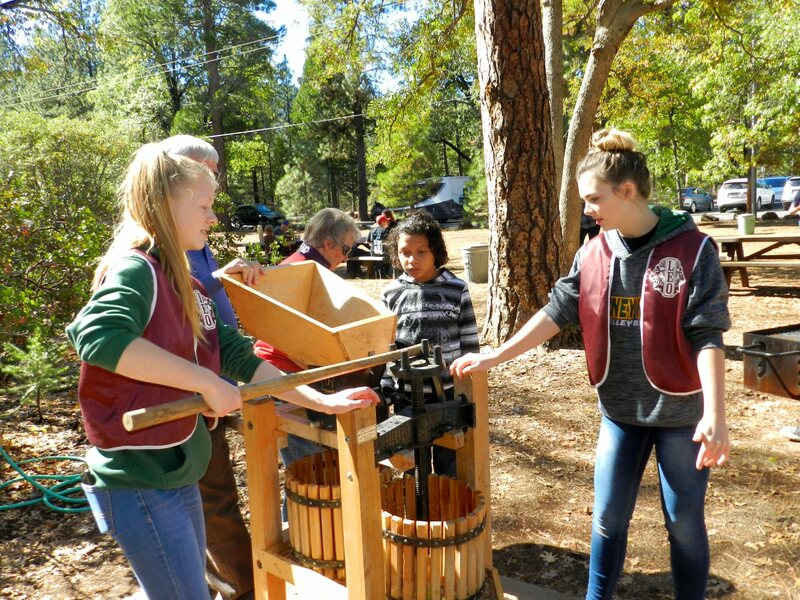 Once again it was wonderful to attend the annual Hertage Day at McArthur-Burney Falls Park to get a taste of life in the 1870’s. 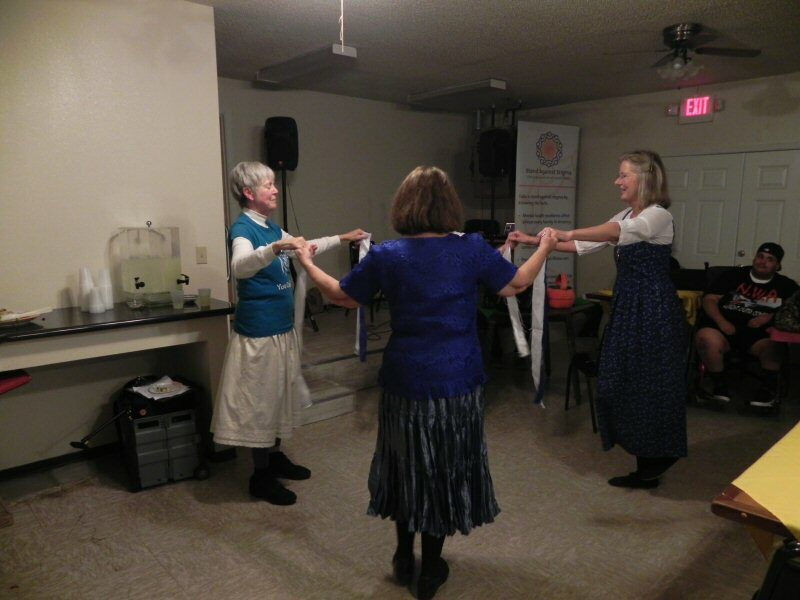 The event took place on Sunday October 7 from 12-4 p.m. 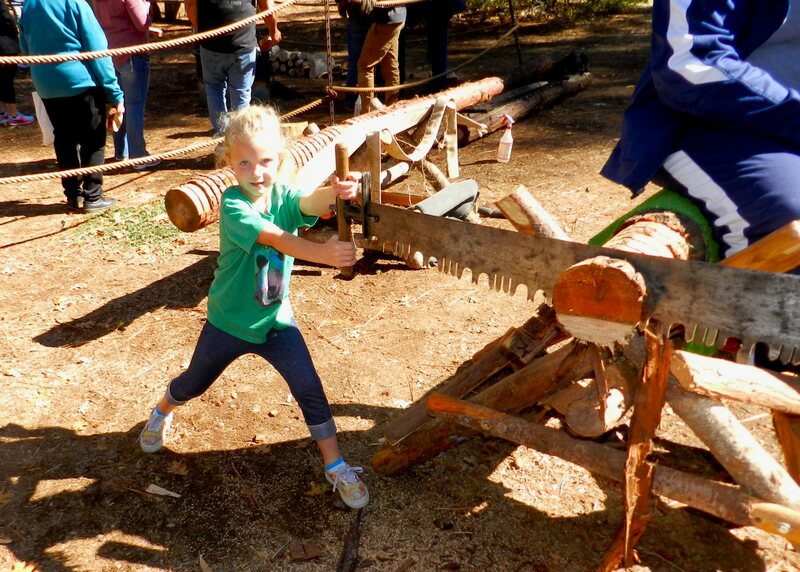 There were lots of hands on events like black-smithing, hatchet throwing, candle-making, pine-doll crafting, branding, tug-0-war, two-man sawing, and weaving. 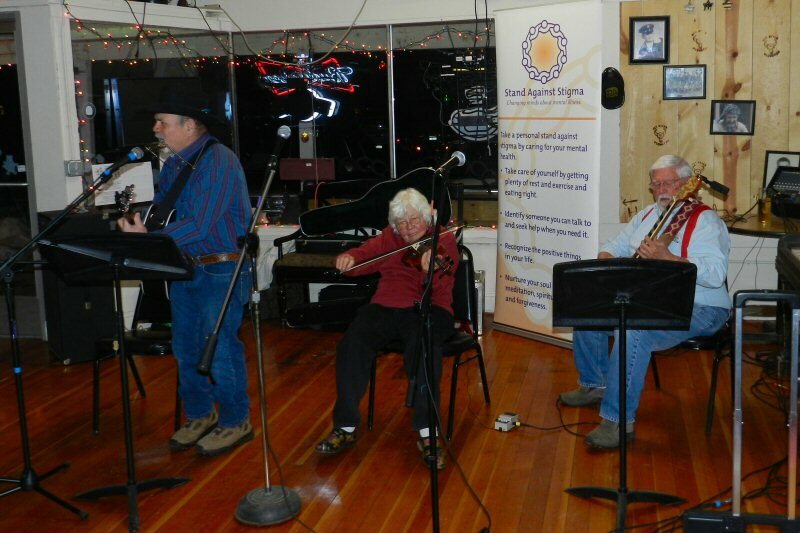 Fine music was played by various North-State groups from the Old Time Fiddlers Association. Once again I got to listen to one of my favorite groups of performers, The Shooting Stars and friends. 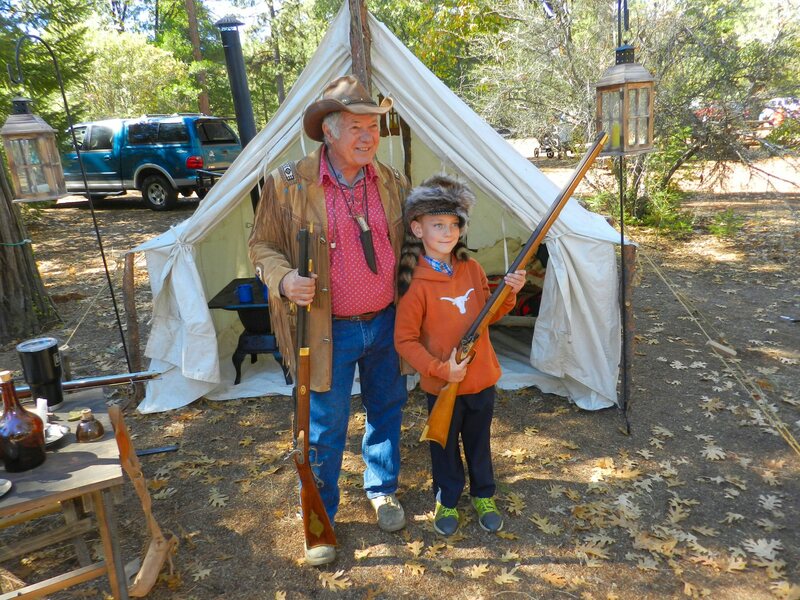 Sons of the Pioneers were there showing guns and implements from the old days and explaining about life on the frontier. 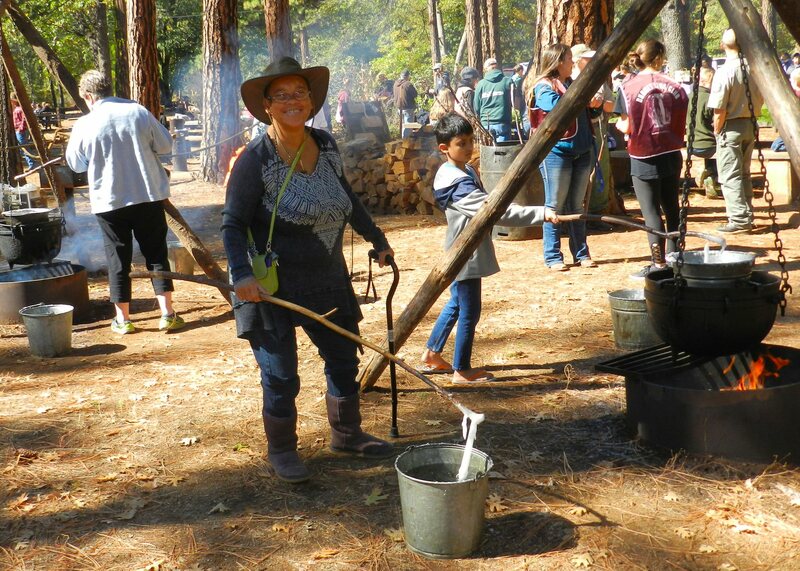 There was delicious apple crisp prepared fresh in the Dutch Oven and fresh pressed cider from Rotary. The Lions and Lions Auxiliary were there with hamburgers, hot dogs, and other treats. The Burney Lions Club came early to help direct parking. Leos and Scouts helped to man the events and displays. 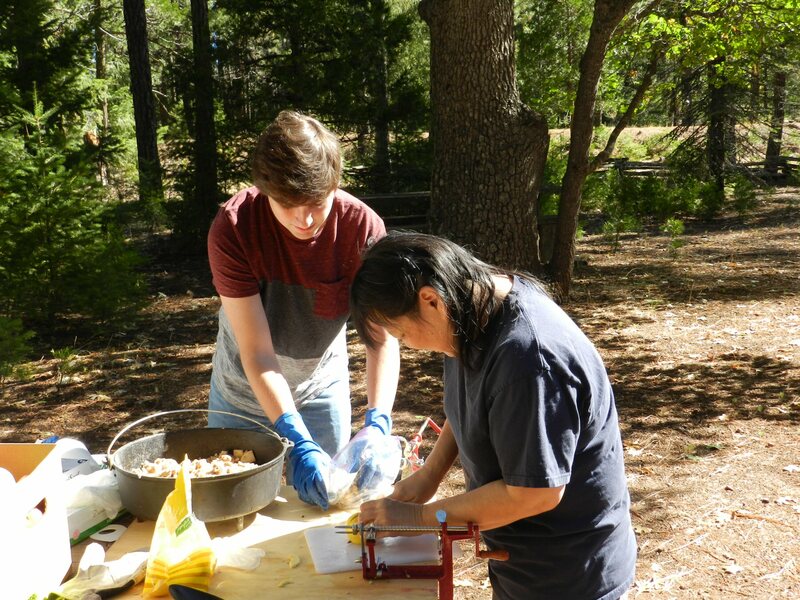 Lots of volunteers lent a hand to bring the past to life. Parking on Heritage Day was free. The weather was beautiful. 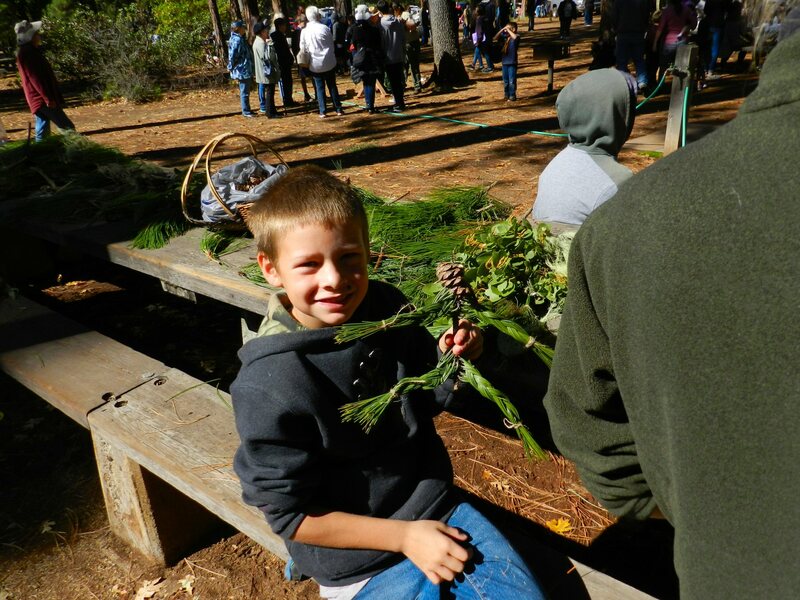 In addition to enjoying the fun, the food and the music, many took time to hike the trail and observe the falls. It was awesome! 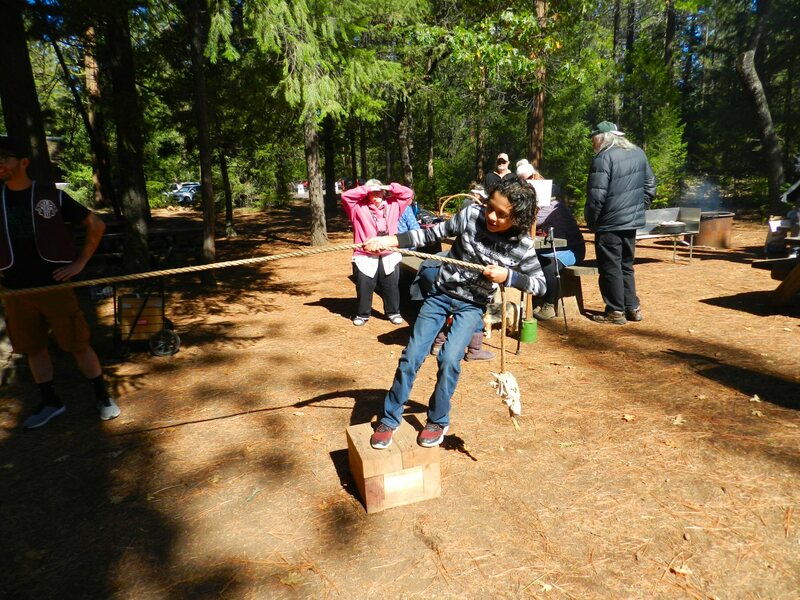 Heritage Day is sponsored each year by the McArthur-Burney Falls Interpretive Association in partnership with CAL PARKS. There will be an open mic tonight (Thursday, 3/29/18) for musicians. 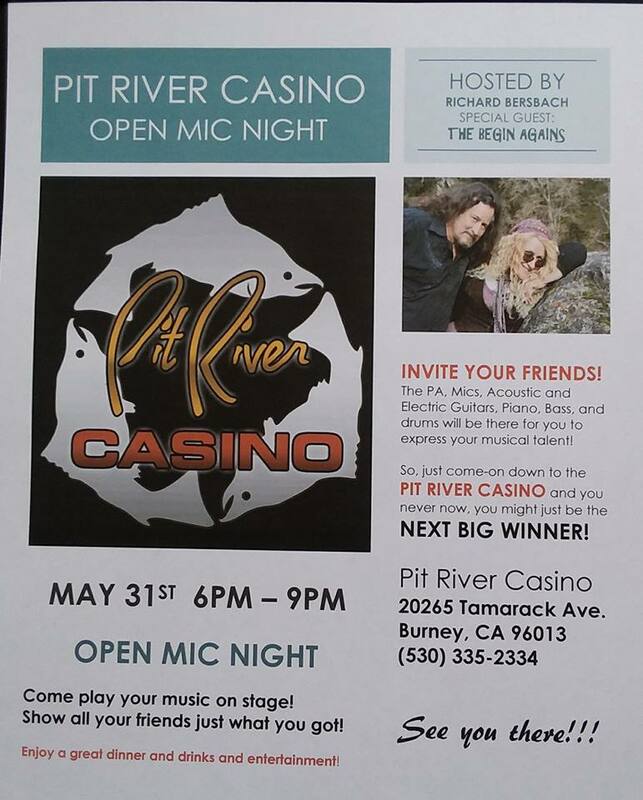 singers and poets at the Pit River Casino from 7-9 p.m. or thereabouts. Richard Bersbach provides great sound. It is a wonderful opportunity to hear and meet talented local people. Feel free to come perform or just to come listen and enjoy! 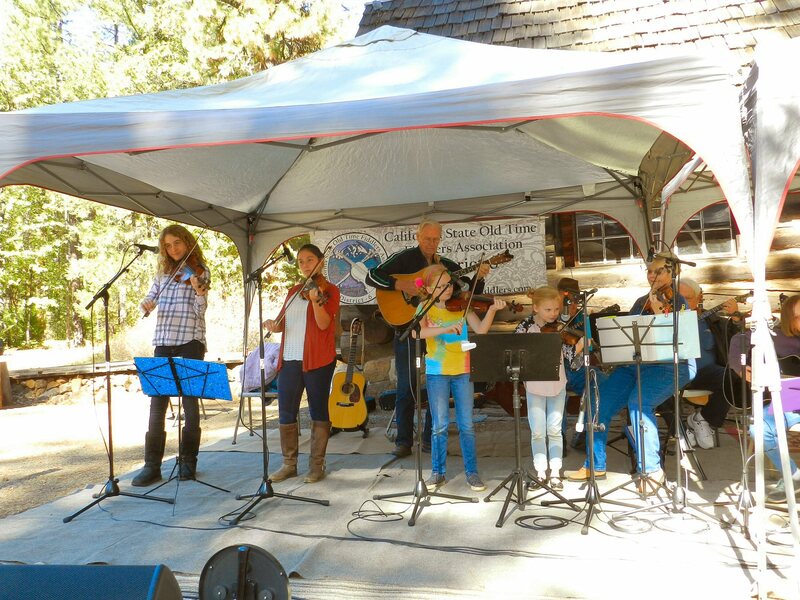 Many talented groups played at Heritage Day throughout the afternoon of October 8 at McArthur-Burney Falls State Park. One group that delighted listeners was a talented quartet of young ladies from Shingletown named Shooting Stars. The following is a playlist of seven of the songs performed by Shooting Stars. The first song was recorded at a picnic table before they went on stage. The next six, performed on stage, are accompanied by Nicki Carlisle and backed up by members of the North State Fiddlers (California Old Time Fiddler’s Association District 6) who organized the music for the afternoon. The four Shooting Stars are named Natalie, Katie, Tahlia, and Helaina. They have been playing together for one year. The two fiddlers are 12 years old and the guitarists are 10 years old. They all have beautiful voices. 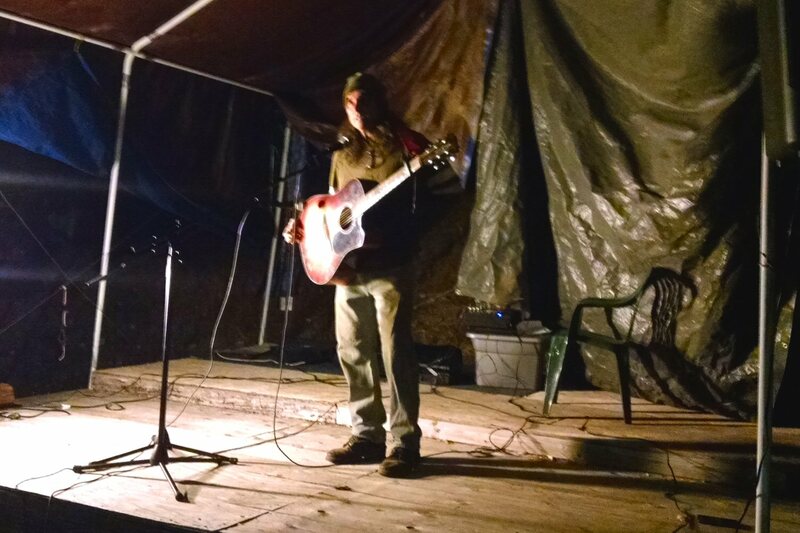 About 50 people gathered at Billy’s Roadside Café in Montgomery Creek on Friday evening October 6 to hear poets and musicians share a message of hope and inspiration. 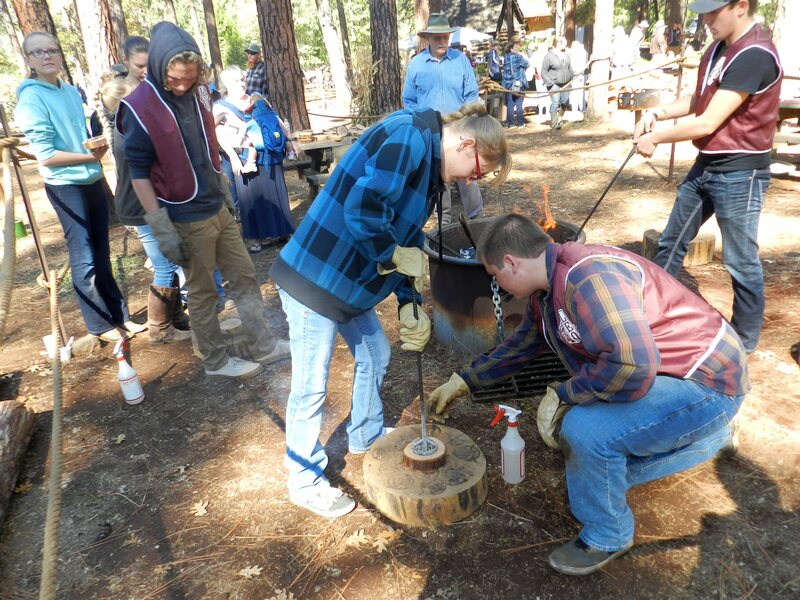 The program was sponsored by Stand Against Stigma, funded by Shasta County Health and Human Services to address issues associated with mental illness and to provide suicide prevention services. The Hope is Alive! 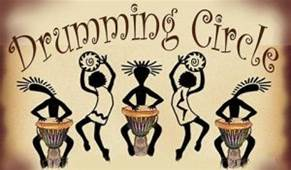 open mics celebrate the theme of healing through performance arts. 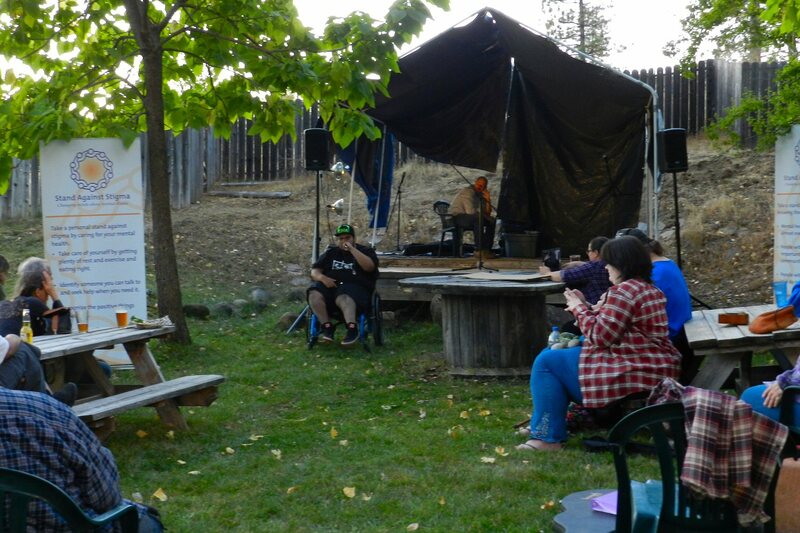 The gathering in Montgomery Creek was the fourth Hope is Alive open mic in the Intermountain Area and the 12th in Shasta County at large. Marc Dadigan, community education specialist for the Shasta County Health and Human Services Agency, emceed the event. 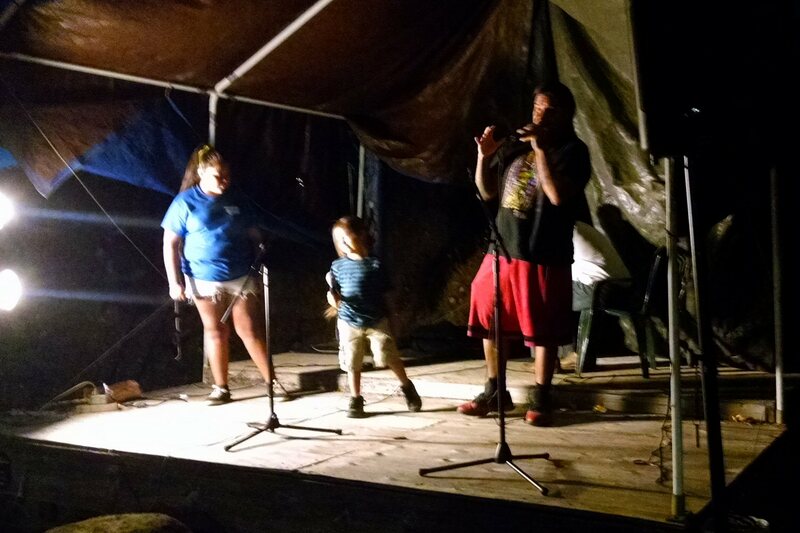 The evening performances began with a performance by Randy and Verena Compton followed by the talented Billy Riggins who share some of his original rap music. Mental illness is often associated with substance abuse. 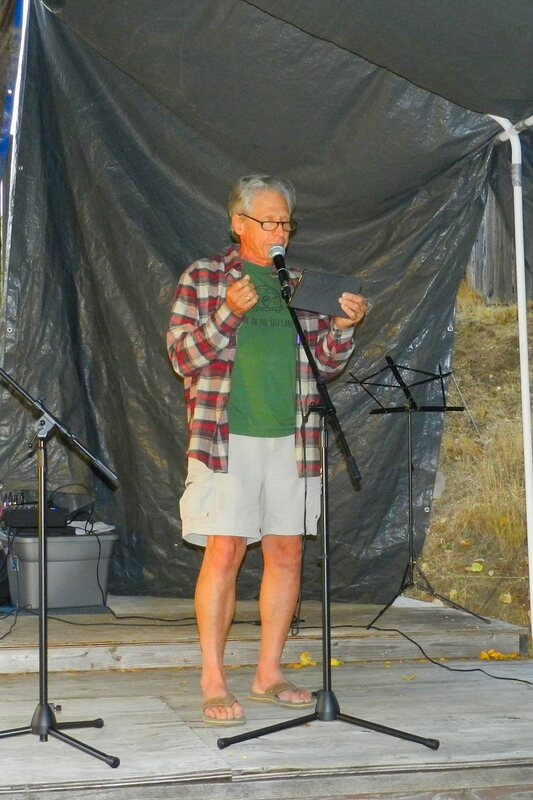 Poet Larry Harris from Redding shared three poems of personal experience describing the struggles and victory that his family experienced through their daughter’s bout with mental illness. It was a tale of hope prevailing over despair. After a period of substance abuse resulting in mental breakdown, his daughter successfully went through therapy and recovery and now leads a successful happy life as an actress. In one particularly poignant poem, Harris talked about his daughter going to a Simon and Garfunkle concert in San Francisco on her own after rehab. Harris shared the emotion a parent goes through as he experiences the restoration of trust, letting go and watching his child emerge as a happy independent young woman. Michael Bennett and Kimberly Michelle Davis from the Circle of Friends in Burney both sang songs. Bennett charmed people with an a capella rendering of Mac Davis “Oh Lord it’s Hard to be Humble.” Ms. Davis once again delighted the audience as she sang Broadway show tunes in her lovely soprano voice. A young lady who had traveled two hours to attend got up and recited a short poem. A highlight of the evening was the personal testimony of David Martinez, a spokesman for Stand Against Stigma’s Brave Faces who has suffered from depression, anxiety and PTSD. Mr. Martinez is a member of the Wintu tribe. He has been a biker, a cowboy and an EMT for the fire department. 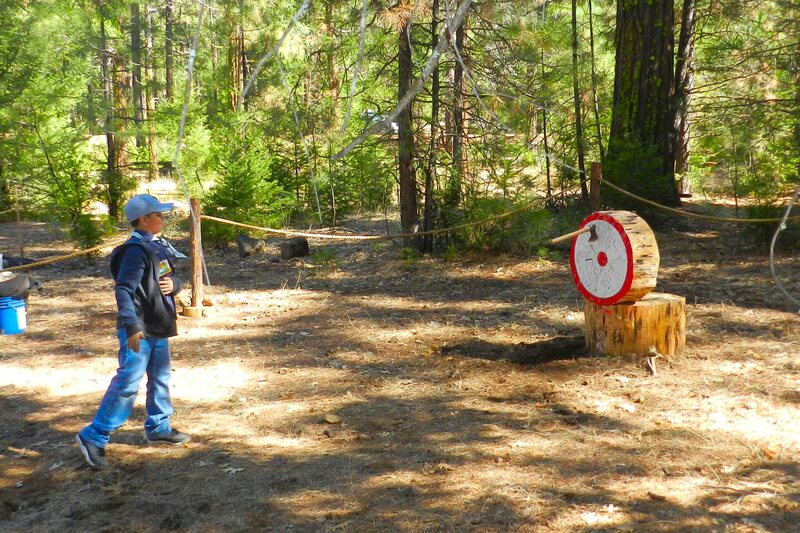 He has also worked in Redding as a substance abuse counselor. After sharing his story, Martinez shared two popular songs, “Pancho and Lefty,” and “City of New Orleans”. 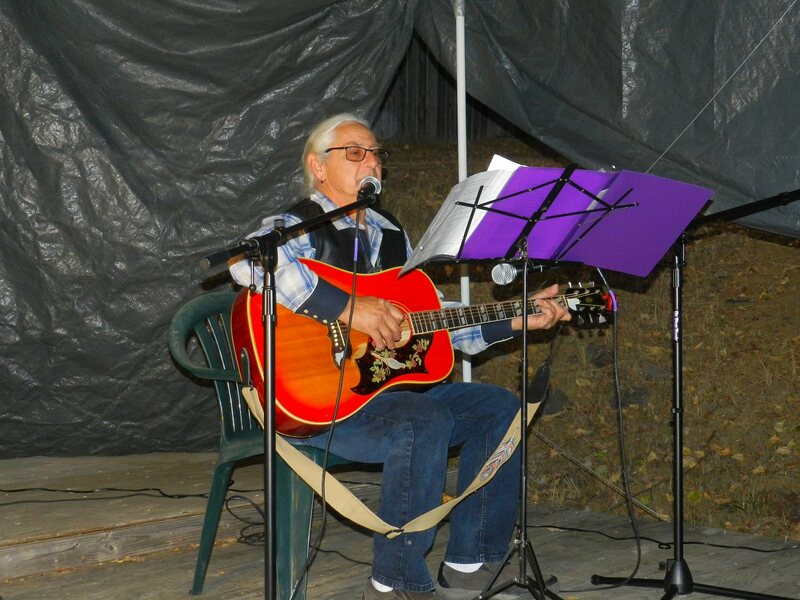 Singer-songwriter Mauro livened things up with several of his original songs. 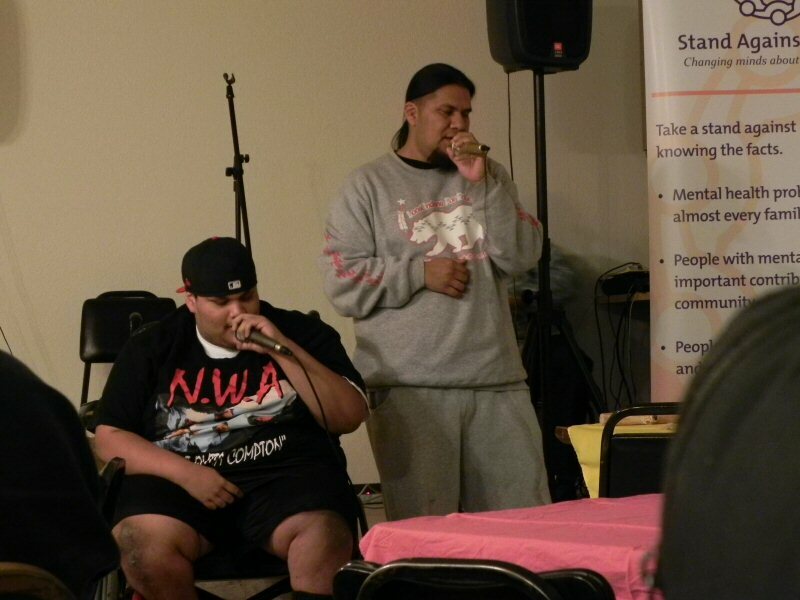 Next, the audience was treated to a performance of Native American Rap by Louis Gustafson and his family. As well as singing, Gustafson also plays bass and performs with Pit Crew. He also is a wonderful drummer who performed at the 2015 Burney Basin Days with the Pit River Nation Drum Group. The evening was closed out by Alex Colvin and George Whitfield. Colvin opened with a poem “In This World of Heart and Mind” expressing the healing power of love and then sang “Live for Others.” Alex and George then sang “Ghost Riders in the Sky” together. Before singing two songs, “Sounds of Silence” and “Vietnam Song.” George talked about the seriousness of mental illness and suicide plaguing our country. Seventeen veterans die every day from suicide.